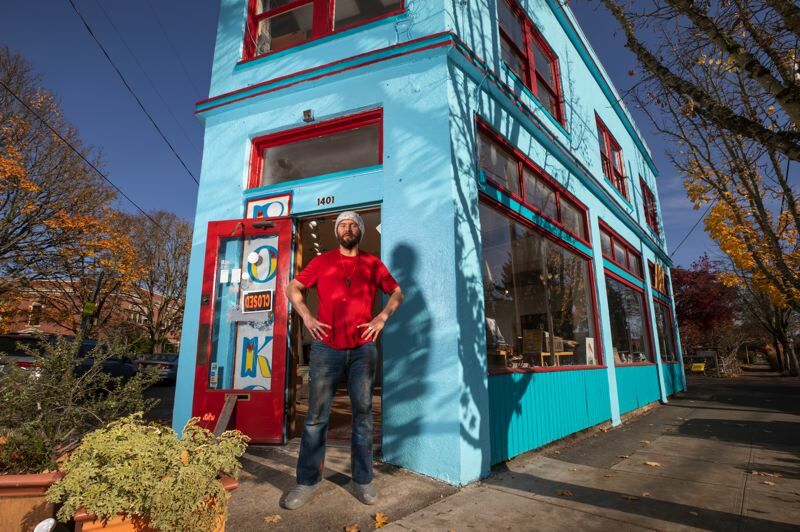 Portland's future is as a taller, denser city with buildings which makes little early-20th-century storefront architecture like this a dwindling breed. 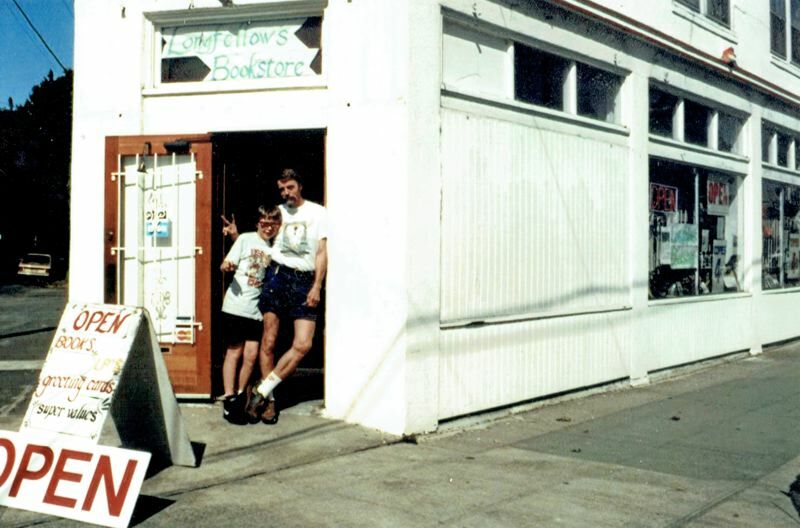 Longfellows Books on Southeast Division Street was a throwback. A mom-and-pop business where the owner lived above the store since 1991, there was no in-house café and you couldn't find the latest bestseller there. From the sidewalk, you couldn't even see inside. 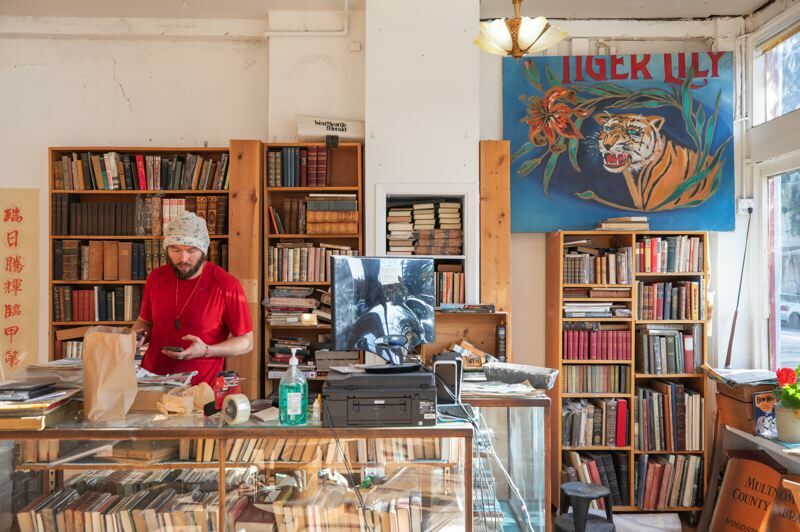 But for longtime owner Jon Hagen, a machinist-turned-bibliophile, it was a place of refuge and a place for ongoing conversation with regular customers from the neighborhood. When Hagen died earlier this year, his son Nile, who worked at the store for more than a decade, decided to close Longellows. 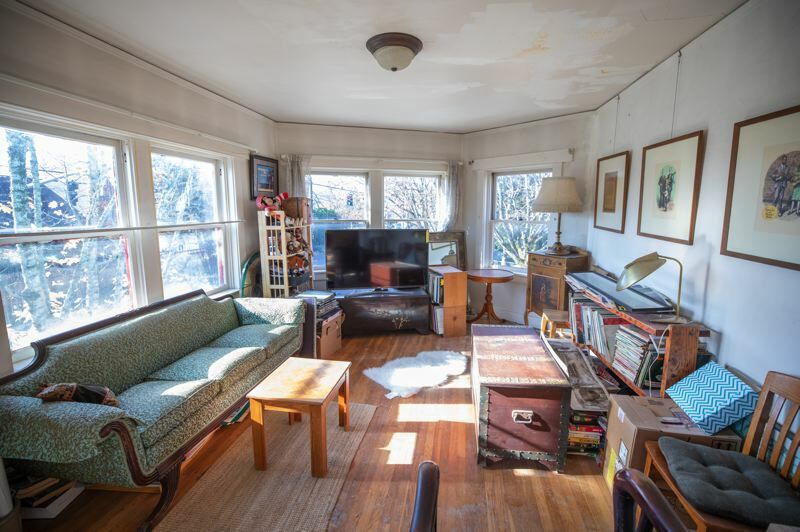 But in preparation for selling the building, and in a kind of architectural catharsis, he also decided to unveil the beauty he always suspected was hidden beneath layers of drywall, plaster and carpet. "The store was my dad's dream, not mine," Nile Hagen says. "It's time to let someone else live their dreams here. But it's a magical little place and we'd like to find the right steward for the building." A unique triangle-shaped building thanks to the angular streets of the Ladd's Addition neighborhood it borders, the Longfellows building was erected in 1926 as a grocery store and butcher shop by the Crucciolla family, who, like the Hagens, lived upstairs. Over time, the glass-ensconced building became a bit of a cave. After all, light can damage rare books. But today, sunlight is pouring in from the storefront windows and upper clerestories the younger Hagen has uncovered (all the better to illuminate his paintings on display, Nile Hagen's real passion). Also visible now is the original Douglas fir floor and newly exposed old growth beams in the high-ceilinged space. "I just love sitting here in the sun," Nile Hagen says. "To think this glass was here the whole time, it's crazy." Hagen is still in the process of remodeling the upstairs bedrooms, and an odd assortment of the Longfellows inventory remains: classics by Steinbeck and Samuel Johnson, stacks of old Sports Illustrated and Architectural Digest issues, and Jon Hagen's personal collection of Egyptology books (his son was named after the famous river). 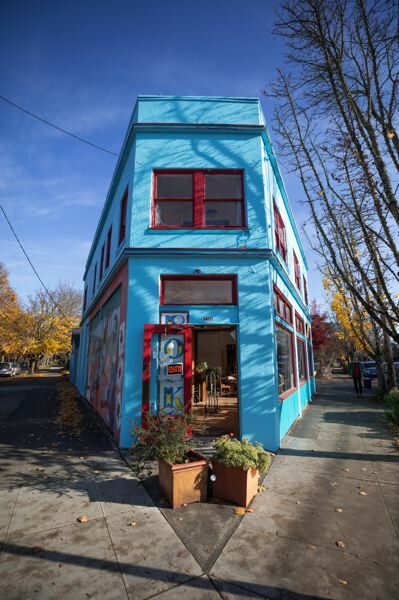 Of course this modest little storefront building is no pyramid destined to stand for thousands of years, but it also doesn't deserve to be wiped away for the taller building that zoning allows. Its modest size means city-mandated seismic bracing isn't necessary, but only if you don't expand its modest 3,900 square feet. "The investor set doesn't get it," Nile Hagen says. "The magic is in the history." 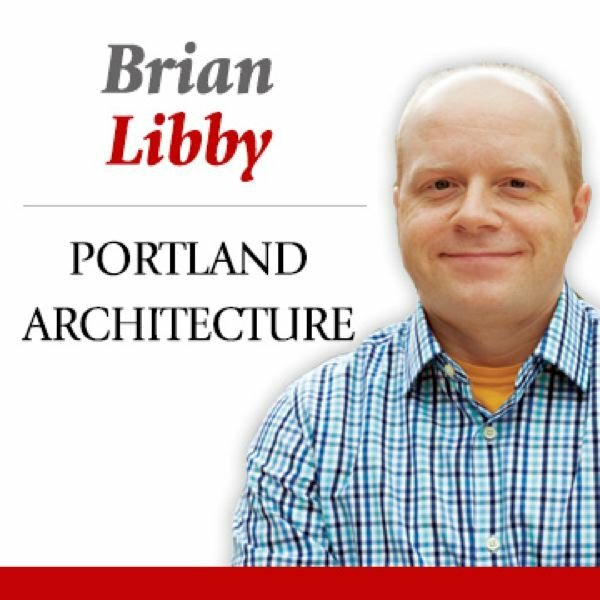 Portland's future is as a taller, denser city with buildings strong enough to survive earthquakes, which makes little early-20th-century storefront architecture like this a dwindling breed. Yet the best cities, no matter how big — maybe especially the big ones — still leave room for humble old neighborhood storefronts even as they build shiny skyscrapers. Nile Hagen seems to intrinsically know there's another dreamer out there like his dad, waiting for a building like this. Yet I also find it compelling that the renovation itself was a liberating act. 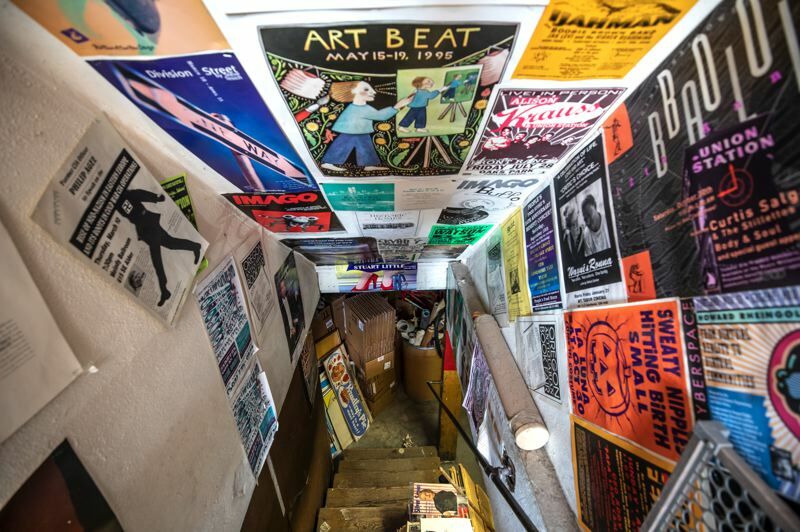 If the bookstore itself was a throwback, letting in the light is timeless.